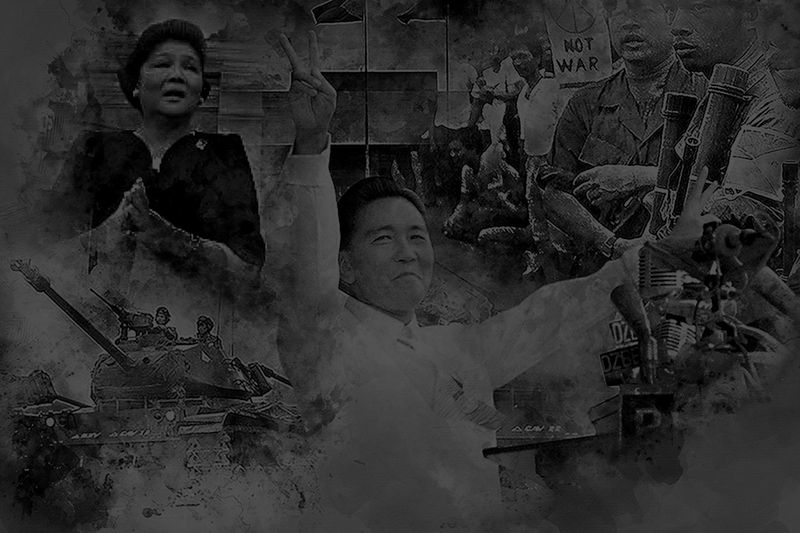 Stories on the myths that made Marcos. 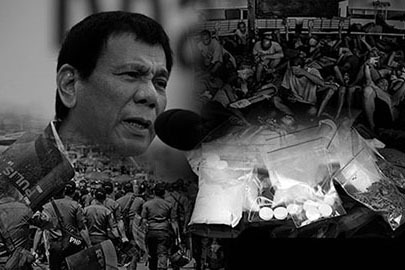 In-depth reports and analyses on the government's bloody anti-narcotics campaign. 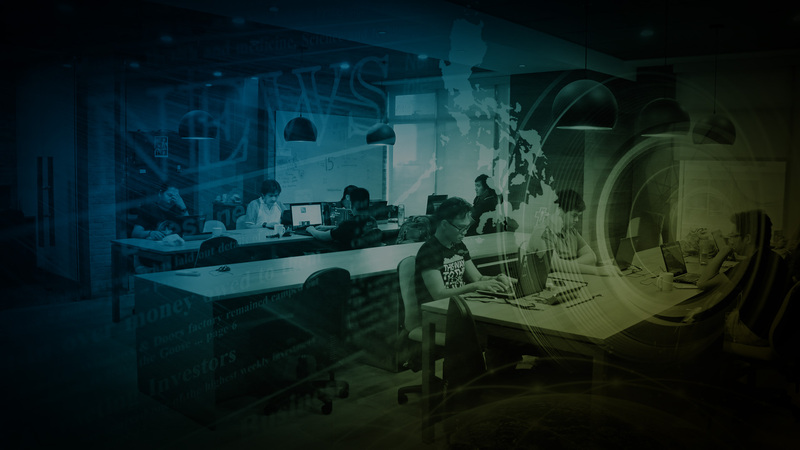 Copyright Philstar.com 2016 All rights reserved.